The Shasta Rose Society was established in 1985 by Bob Parker who saw it as a way to share his enthusiasm for roses with others. 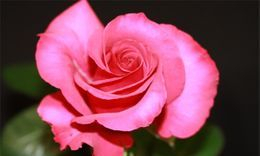 The Society, an affiliate of the American Rose Society, is a non-profit educational organization in Redding, California. Its mission is to promote interest in all aspects of rose horticulture through various educational programs, shows, publicity and participation in rose-related projects. 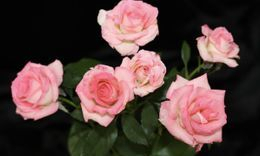 It teaches how to exhibit properly conditioned roses of the highest quality and aids the American Rose Society in evaluating rose varieties performance. The Society's major fund raising activity is the pruning of roses at private gardens. Funds raised are then used for annual scholarships granted to Shasta College students who are majoring in plant related subjects. Among community support activities there is a commitment to the City of Redding for the annual pruning of the roses in the Civic Center Rose Garden. 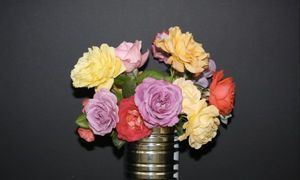 The public is invited to participate and learn how to correctly prune various types of roses. The Society meets monthly, with the exception of July, August and December, on the third Wednesday of each month at 7:00 p.m. at Building 4, Room 401 at the City of Redding Corporation Yard, 20055 Viking Way, Redding, CA.